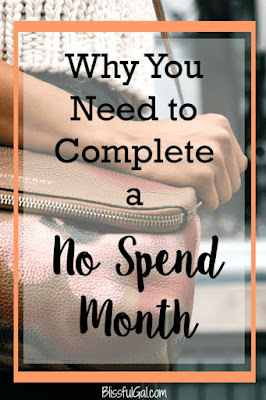 need to do a No Spend Month. I hate everything in my closet phase. and not such a negative nelly. always waiting for something, someone, etc. what is going on right now. some of my favorite pins this week. Don't forget about my giveaway. Win a Custom Case from Caseapp. What are you confessing?? Let me know, I love hearing from you! 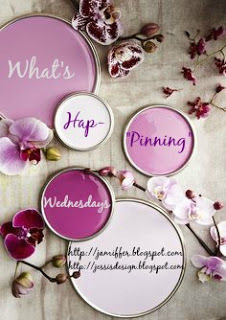 Best, Marie Linking up with Jessi and Jenn Linking up with More Coffee, Less Talky & Life by Nadine Lynn. I have been working on positivity a lot too! It's so hard, but it has really changed my life! I know how you feel about hating everything in your closet. I feel like we can all relate to having those closet moments! I always turn to Pinterest for new inspiration! Love that 'This Year' post. I need to be more optimistic too! Same goes for my closet sometimes! 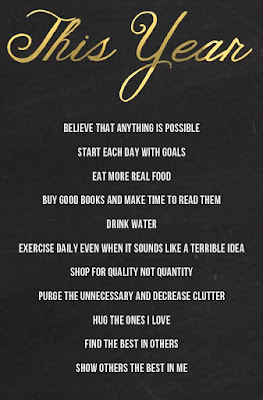 That last quote is so me and something I am trying to work on this year! the waiting part is so key - and staying positive. you got this girly! 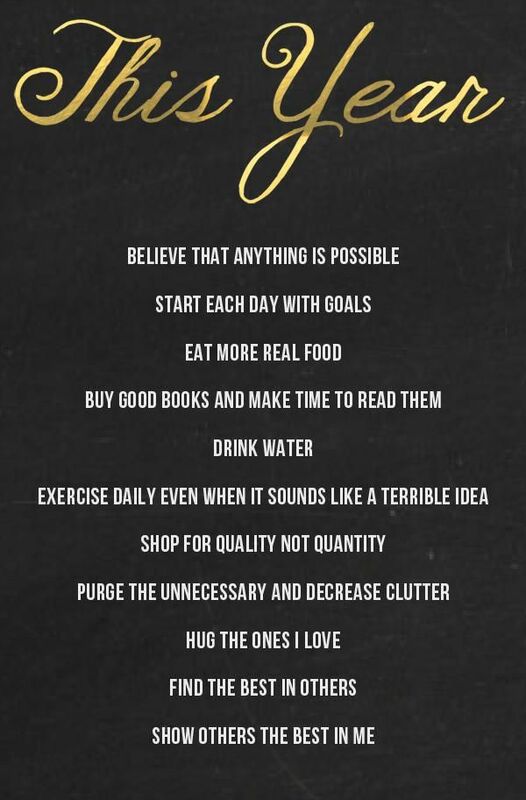 new year! I've put myself on a mini shopping ban. It's hard, but like seeing the higher bank numbers! Hard to live in the moment sometimes. I have been pulling stuff out of my closet and mixing it up with other stuff to make it fresh! ;-) What did we ever do before Pinterest? Happy Wednesday my friend!! That this year pin is awesome and exactly what I needed to see!!! 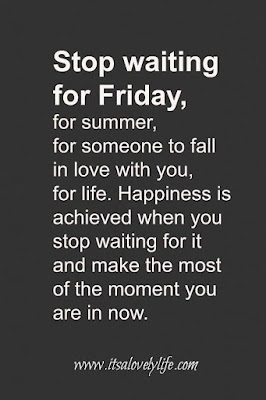 As is the stop waiting thing! I have that problem too, where I feel like I am in a holding stage. What am I waiting for??? You have such a great outlook for the new year! Focusing on living in the moment has definitely made me a happier person. Cheers to the new year! I feel like I am always waiting for something too! This is a great reminder to stay in the present! 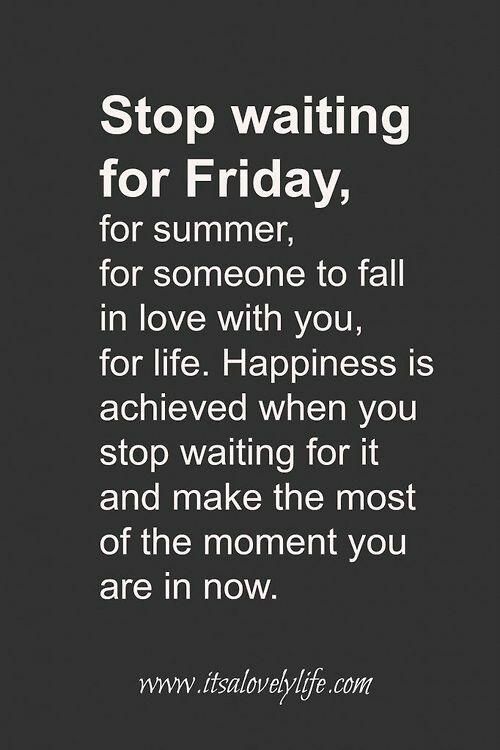 I absolutely love that saying about waiting. For the longest time I always felt like I was waiting on something as well, but for the last couple of years I finally feel like I'm living in the now and it feels great! yes to all the things! seriously, mostly to the no spend month though. okay, so i've only ever technically done 1 where i didn't buy anything at all, but i've done other types like no clothes etc (still bought books) and this month i spent less than $100 (just) which is worlds better than what i was spending a year and a half ago. just start small, you know? I think we can all relate to going through phases of hating everything in our closet. For me, it happens at the end of a season when I'm just waiting for the new one to roll around! It's never fun waiting around on people. Hope you don't have to deal with that much longer...I hear ya on being bored with your closet. I'm trying to be more positive too! I'm pretty much always trying to do that, because I'm kind of a pessimist (however, in my head, I'm a realist). And I think I'm going to do a no-spend month this year. I'm doing a no-spend month in February to try to save more for an upcoming vacation. I've been feeling the same way about my closet too, which was why I hit up a recent Loft sale, but I also need to reassess what I already have and stop shopping! The one about being negative really resonated with me! I really need to be more positive as well.